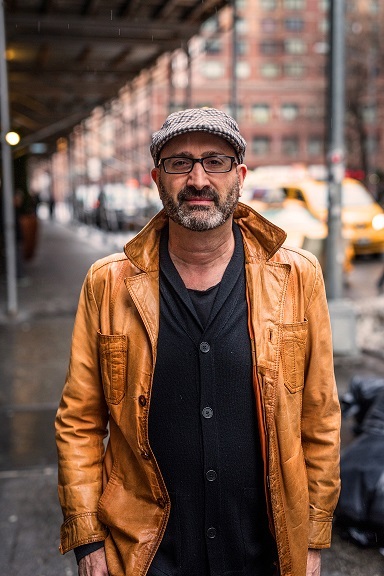 Jeff Cohen a multi-award-winning songwriter/producer/publisher based in Nashville/London whose songs have appeared on over 20 million albums sold, over 10 million video games and over 100 placements in TV/Film. Jeff’s songs have been recorded by The Band Perry (Hit single/BMI Award - Postcard From Paris), Evan and Jaron(Hit single/BMI award - Crazy For This Girl), Big and Rich(Hit single/BMI award - Holy Water), Laura Bell Bundy(Hit single - Giddy On Up), RichieMacDonald of Lone Star(Hit single - I Turn To You), The Shires(Hit Singles - 1000 Hallelujahs and Daddy’s Little Girl), Ilse DeLange(Hit Single - Beautiful Distraction), Worry Dolls(UK Americana Awards Song Of The Year nominee - Endless Road), Sugarland, Josh Groban, Macy Gray, Nick Lachey, Teitur, Doc Walker, Mandy Moore, Mickey Guyton, Nikhil D’Souza, MarcBroussard, Spin Doctorsand many more. His songs have been featured in movies such as Sisterhood of the Traveling Pants, My Super Ex-Girlfriend, Stuart Little 2, Aquamarine, Grandma’s Boy and TV shows such as Jack and Jill (theme), I Married A Princess (theme), The Exes (theme), Dawson’s Creek, Party of Five, One Tree Hill, The Simpsons, Saturday Night Live and many more. He is also founder and songwriter of the critically acclaimed band Pancho's Lament. In a previous life Jeff was a music executive at BMI working with such talent asJeff Buckley, Kara DioGuardi, Lisa Loeb, Joan Osborne, Ani DiFranco, Spin Doctorsand many more.